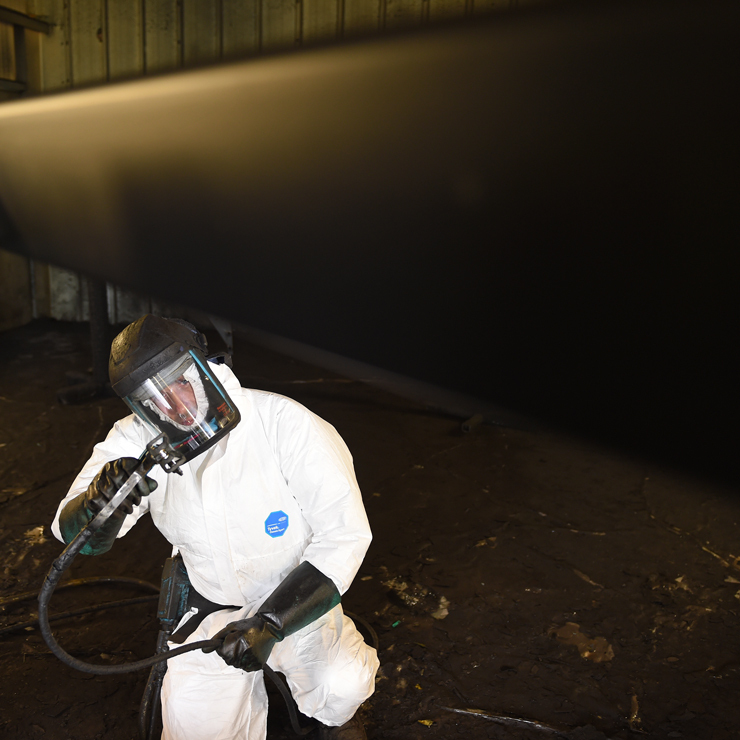 We have heavily invested in state-of-the-art wet painting facilities, and have the capability to paint steel components up to 16m long x 2.5m wide x 3m high in any RAL colour. 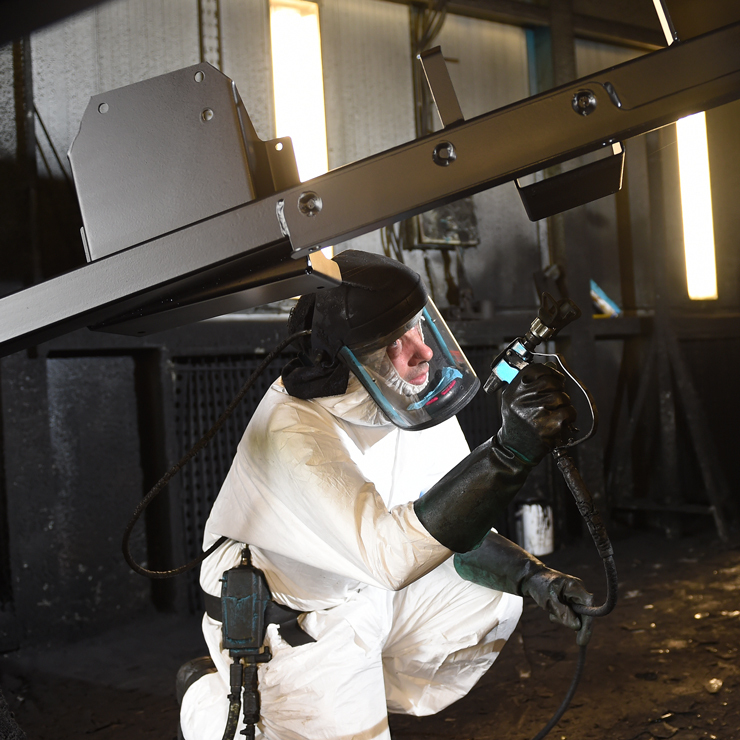 Our highly skilled, in-house team has many years' experience in the finishing industry and can paint a wide range of parts including commercial vehicle components, truck and trailer components, chassis, offshore components, structural steelwork and much more. 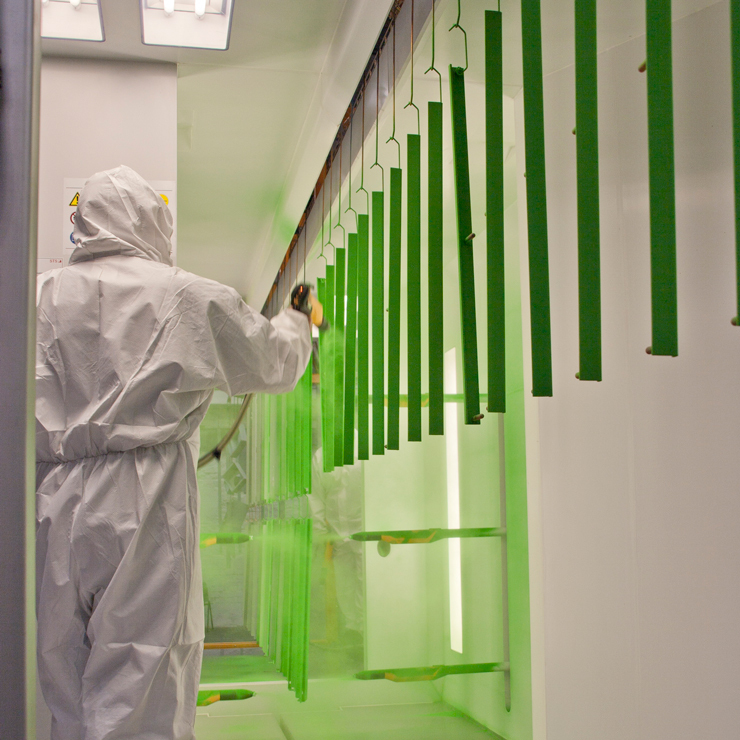 We also have specialist paints for subsea and marine components and provide NACE Level 3, Forsio Level 3 and bespoke inspections to ensure we provide the highest-quality wet painting services. 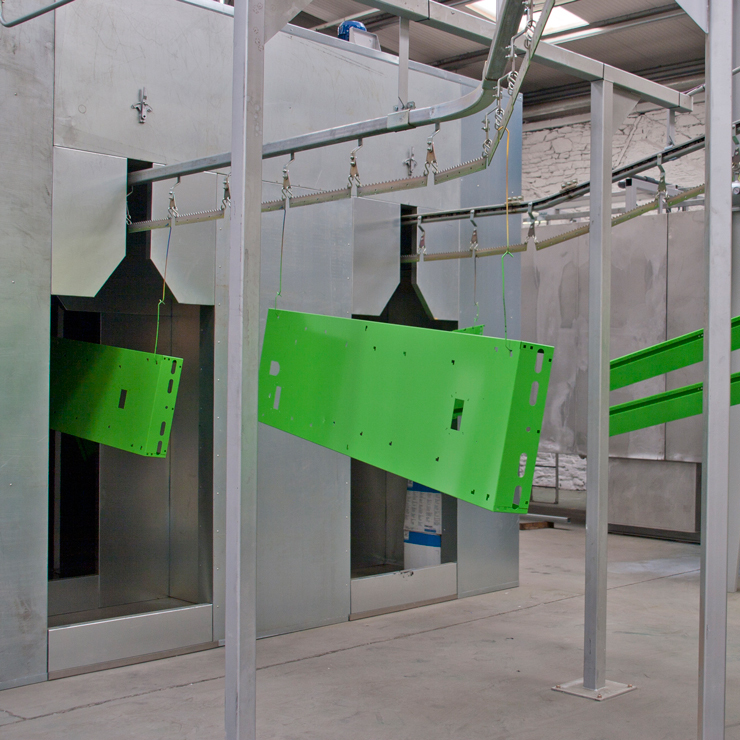 To complement this service, we have the in-house facilities to shot blast components of the same size and powder coat components up to 1.5m high x 3m long x 800mm wide using the latest automation technology, meaning we are highly competitive for volume orders and large batch quantities.